A bipartisan group of local Maryland officials in the Baltimore region are decrying the effects the partial federal shutdown is having on tens of thousands of their constituents. ANNAPOLIS, Md. 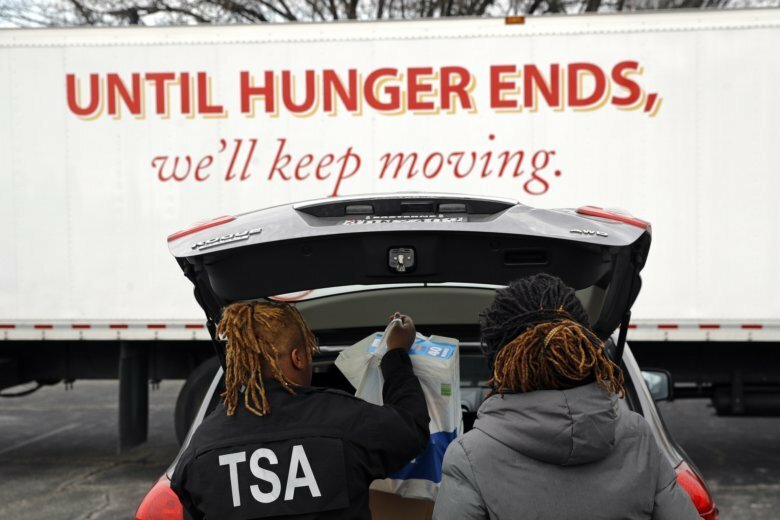 (AP) — A bipartisan group of local Maryland officials in the Baltimore region are decrying the effects the partial federal shutdown is having on tens of thousands of their constituents. Baltimore Mayor Catherine Pugh spoke about the shutdown Wednesday with four chief executives from neighboring counties. “I’m tired of seeing our people suffer,” the Democrat said. Anne Arundel County Executive Steuart Pittman, a Democrat, said his county will have to supplement funds that are used to help people with rent and utility cutoffs. 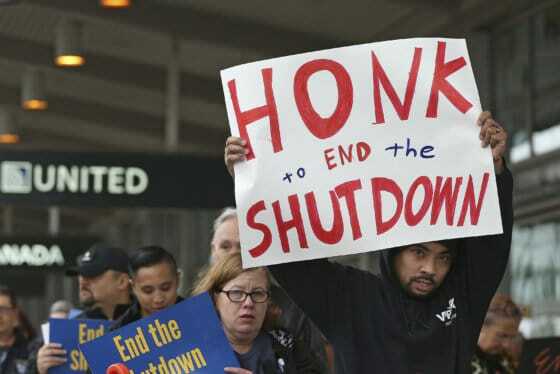 The shutdown is in its 33rd day.